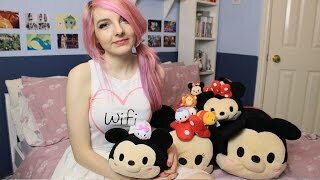 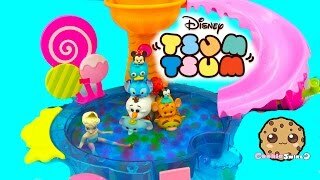 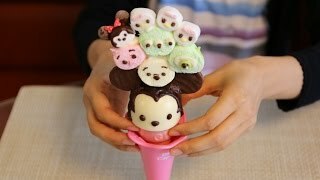 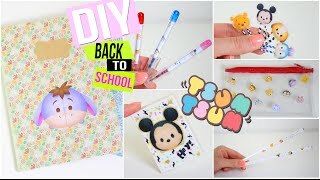 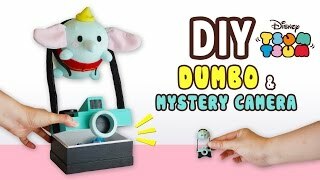 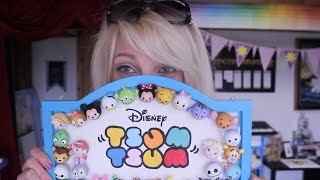 DIY Tsum Tsum Dollhouse! 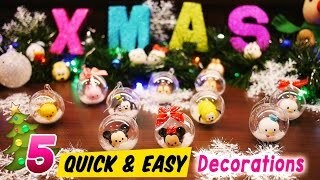 Miniature Room with Working Lights! 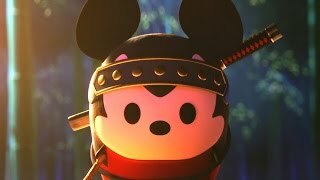 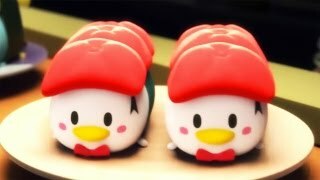 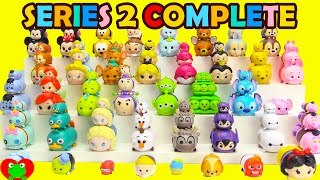 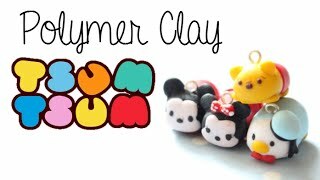 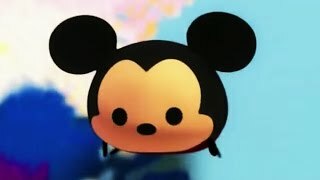 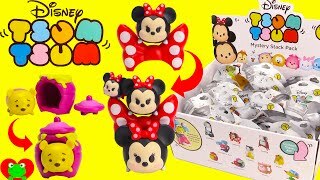 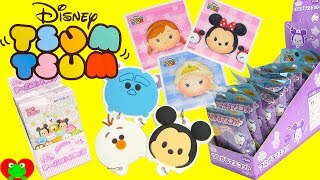 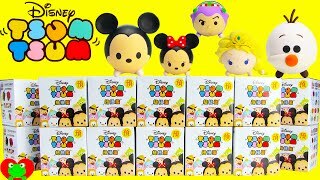 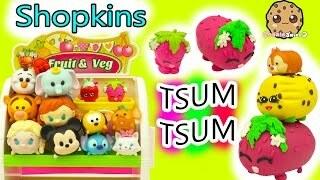 Disney Store Tsum Tsum Deluxe Art Case!